Going to the art museum with her mom is no fun at all for Anna. Everything is old and boring and there are so many rules: Don’t touch! Do not enter! Quiet! 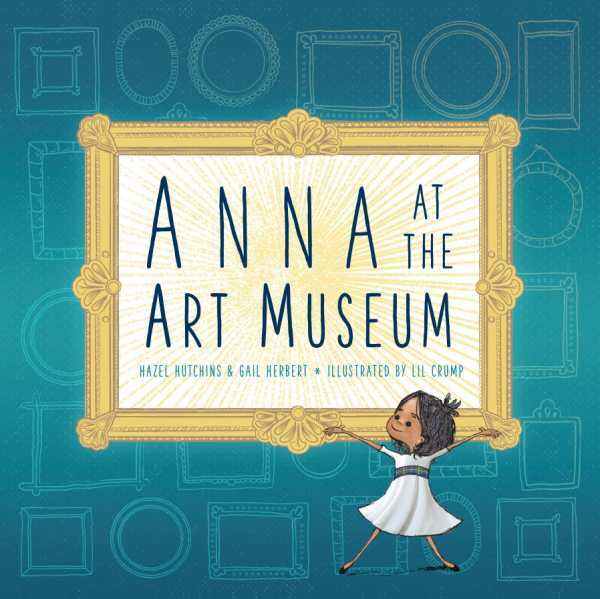 Filled with representations of paintings from many world-class galleries, this charming book is the perfect prelude to a child’s first visit to an art museum.